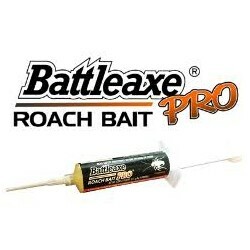 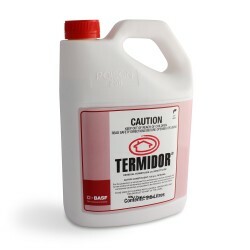 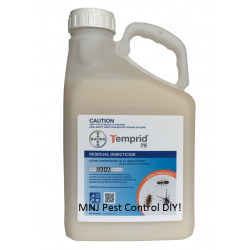 Our DIY Pest Control Online Store was created so that all Australians can live PEST FREE at a fraction of the price. 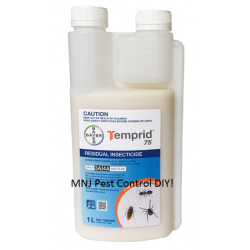 We are fully licensed pest technicians that realised not all families can afford to have a professional treat their homes so we are bringing the commercial products to you! 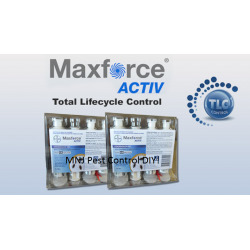 All of our products are commercial grade and comply with the Australian Standard. 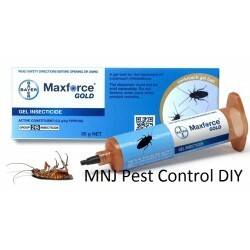 These products CAN NOT be purchased through your local supermarket, therefore they will have the same effect as if you were to get a professional in to do the job for you. 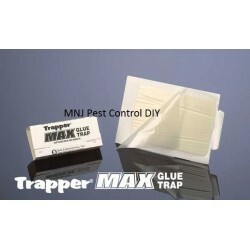 We have a large range of individual products as well as DIY kits ready to go! 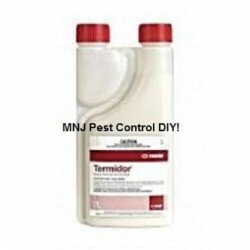 If you are not sure on what to order email our friendly trained staff at mnjpestcontrol@gmail.com to give you the professional advice that is needed.